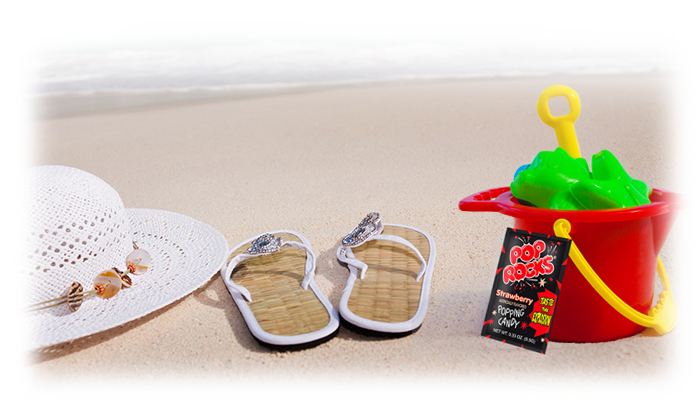 HAVE A ROCKIN’ SUMMER WITH POP ROCKS AND YOUR FAVORITE RADIO STATIONS! 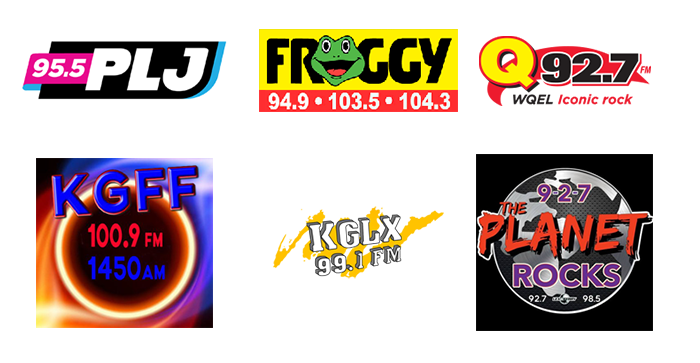 Pop Rocks® will be spreading the fun in 35 radio stations nationwide this summer. The summer Picnic & Fun Program includes great products from top sweet and snack companies, including Pop Rocks® popping candy. The total package value, worth over $3000, offers great contest prizes and giveaways, and also lots of fun to the listeners this July. 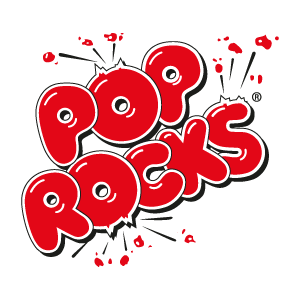 Don’t miss this great opportunity to win some Pop Rocks® and have fun!